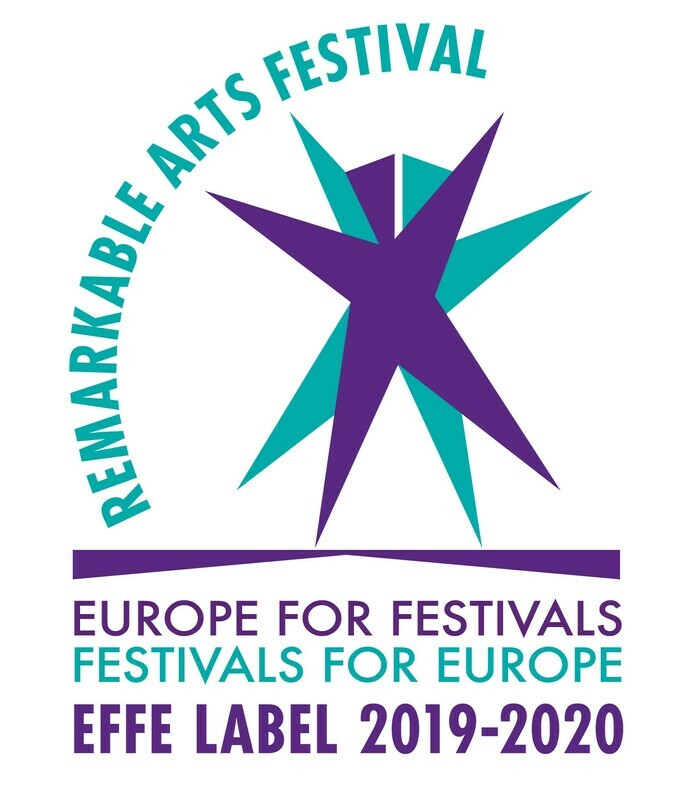 A biennial Fringe Festival that takes place in the northern Lithuanian town of Zagare, just minutes from the border with Latvia. The innaugural Zagare Fringe Festival took place on 8th - 10th May 2015, followed by the 2017 edition on 11th - 13th August. If you are interested in taking part in 2019, we would love to hear from you! Zagare Fringe Festival 2015 from Gemma Riggs on Vimeo. 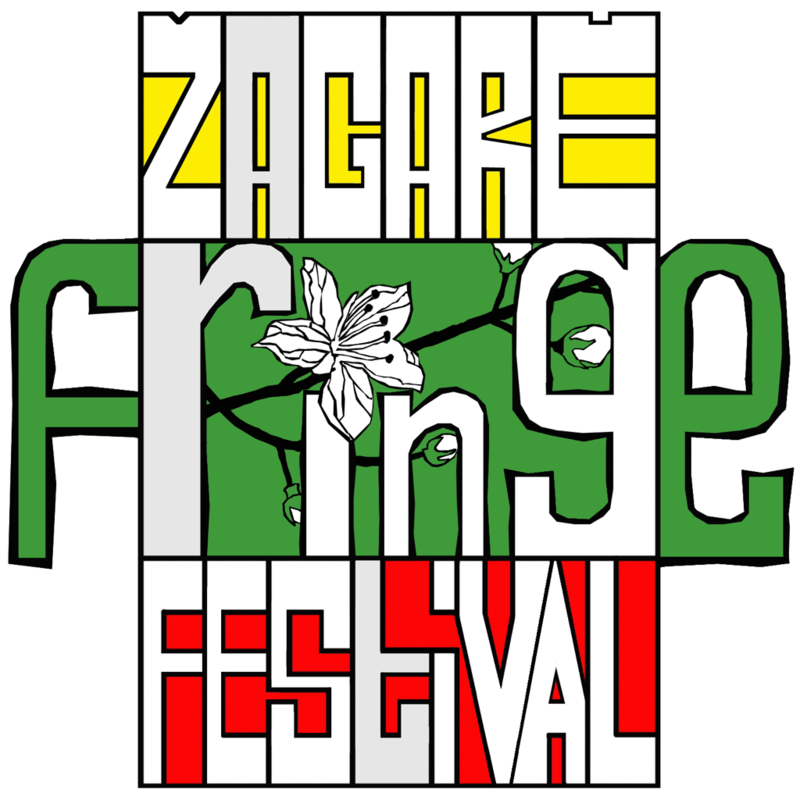 Zagare Fringe Festival is part of a worldwide network of Fringe Festivals, called World Fringe. World Fringe is the International Fringe Festival Association bringing the Fringe community together. Each year over 200 Fringe Festivals across the globe showcase hundreds of thousands of artists and performers. 19 million people see approximately 170 thousand performers in 60,000 free and ticketed events. Fringe Festivals make dreams happen! 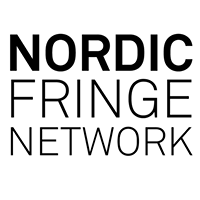 You can learn more about World Fringe here.